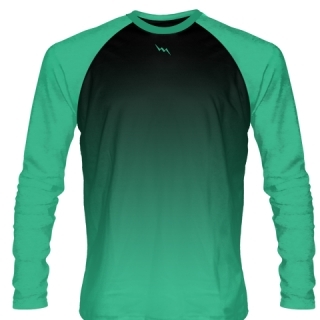 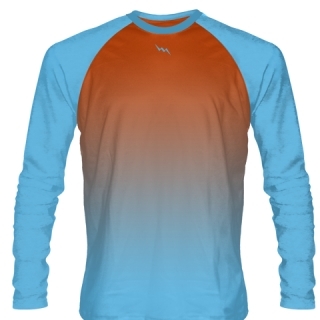 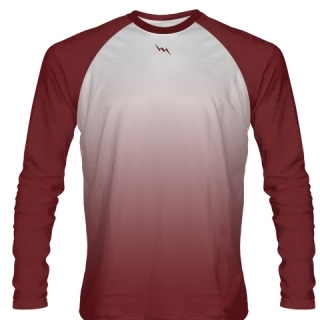 Long Sleeved Shirts Field Hockey from Lightning Wear. Design your own custom team shirts in long or short sleeve. 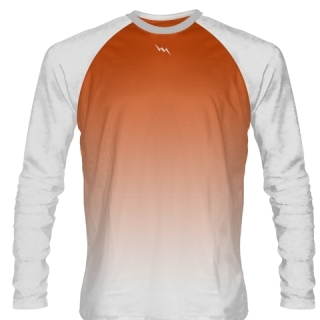 Check out our designs below or contact our design team for your own unique look. 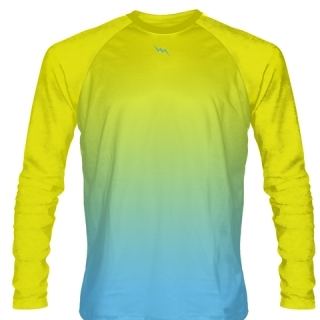 They are available in adult and youth sizes. We make everything to order in our Kensington, Maryland factory. We are the direct manufacturer. Call us for special team pricing on long sleeved shirts for field hockey.